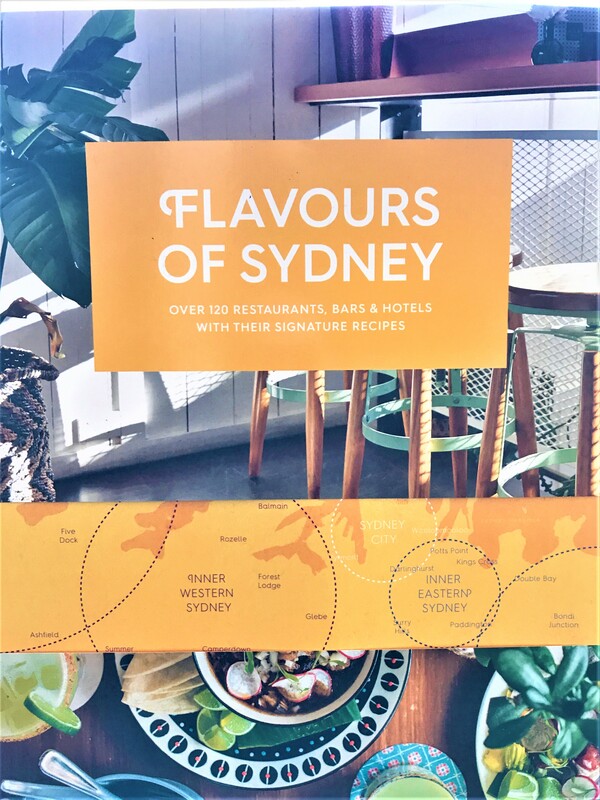 Flavours of Sydney is an annual recipe book that showcases food from the best restaurants around Sydney. Fish at The Rocks is honoured to be included in this year’s edition. 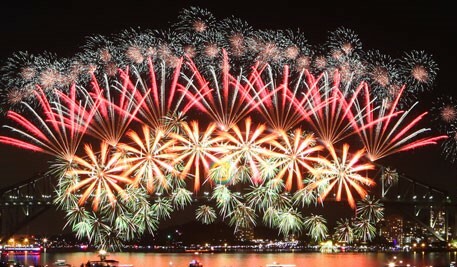 Two courses for $55.00, includes entrée and main, plus a complimentary glass of house wine. Order before 6:45pm exit no later than 7:45pm. Three course set menu – price to be confirmed. Organisers of set menu functions for 20 people or more will receive, in thanks, a voucher for a complimentary dinner for two. Frequent fish points for lunchtime customers – collect five points and receive a complimentary main course. If you are accompanied by at least three other a la carte ordering guests and can supply a photo ID with date of birth, you will receive a complimentary main course. Please book ahead and let us know you will be using this promotion so we can adjust the bill accordingly. Why not bring your party and use our function room? Sign up and receive a GIFT ON YOUR BIRTHDAY!!! Licensed premises. BYO wine only. Two courses for $54.00 includes entrée and main, plus a complimentary glass of house wine or beer. Order before 6.45pm exit no later than 7.45pm.